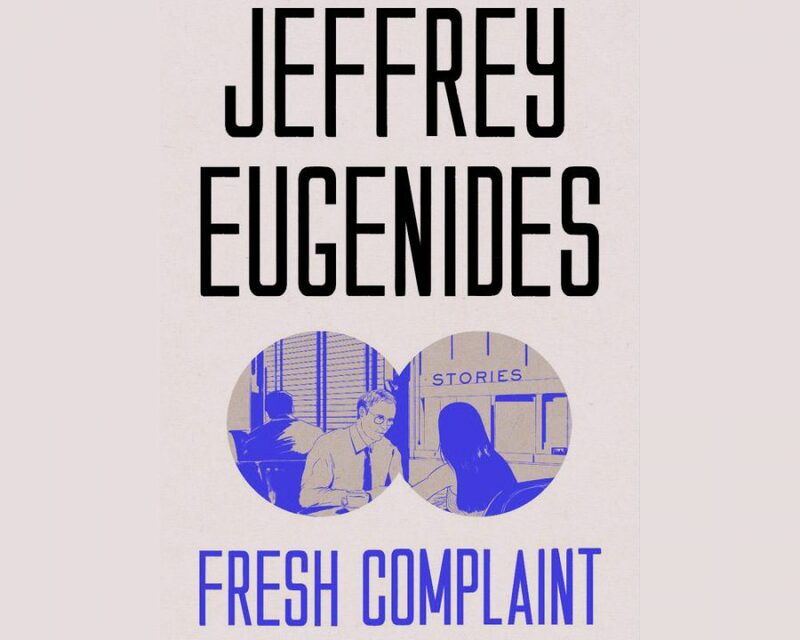 Pulitzer Prize-winning author Jeffrey Eugenides is in Athens to speak at length on his latest book, Fresh Complaints, a compilation of short stories, gender fluidity and keeping the cheer in the Trumpian era. 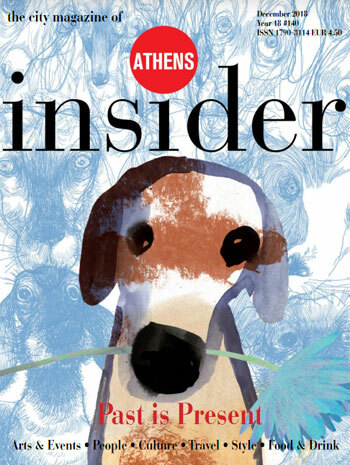 Jeffrey Eugenides, writer of passionate sagas and real-world tales about growing up and growing old, and himself a member of the Greek diaspora, visits Athens. The writer is known globally for his troubled and lively characters and their struggles with identity; his own being Greek-Irish. 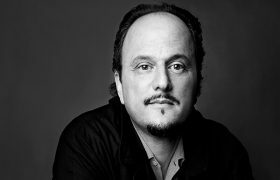 A native of Detroit, Eugenides features the city in his novels and has watched it evolve into numerous forms over his lifetime. His talk at the Greek National Opera’s Alternative Stage with author Kallia Papadaki and journalist Mikela Chartoulari will revolve around these subjects: identity, and how its genesis and final form are influenced by biology, social environment, and everything in between, as well as the tumultuous political events facing the United States. After earning an M.A. in Creative Writing at Stanford University he published his highly successful debut novel, The Virgin Suicides, in 1993. This began a pattern of publishing one highly acclaimed novel per decade, following his debut with Pulitzer Prize-winning Middlesex in 2003 and The Marriage Plot in 2011. Altogether Eugenides has amassed over a dozen prestigious literary awards throughout his career and enjoyed significant commercial success. This is not to say that his life has been without tragedy. In the midst of writing Middlesex in 1997 his father died in a plane crash, leaving him to embark on fatherhood without guidance when his daughter was born soon after. Now a divorce and the death of his mother, as well as his now 19-year-old daughter’s struggle with serious health issues have taken place in the midst of another writing process, this one leading to his collection of short stories, Fresh Complaint, published in the fall of 2017. Like most important aspects of his life, these ordeals have been absorbed into his stories, the first break in his publication-a-decade-rhythm. Fresh Complaint’s stories appear to be without a common thread, each exploring different characters with different objectives and heartaches, but all of them have heartaches. Many of them middle-class and middle-aged, all at the mid-point of journeys and ladders they may not want to be climbing along at all, his characters are faced with an opportunity to toss out the lives they know like worn-out shoes. Eugenides’ writing is, as ever, wry, relatable, and intimately detailed. He again grapples with subjects of identity, coming-of-age, and familial love with grace and passion, and again makes a brief stop in the city of Detroit, reflecting on the city’s downfall that continues to haunt him. Jeffrey Eugenides’ visit to Greece is realized with the collaboration of Athens 2018 World Book Capital, organized by the Municipality of Athens, the Embassy of the United States in Athens, Patakis Editions and Stavros Niarchos Foundation Cultural Center. The conversation will be held in English with simultaneous translation into Greek and it will be livestreamed at the Book Castle of National Library of Greece at the SNFCC. The signing of the books will follow right after. The talk will be in English with simultaneous interpretation into Greek. Admission is free of charge; preregistration begins on 17 September at 12.00; priority passes will be handed out starting 18.30 on the day of the event at SNFCC.